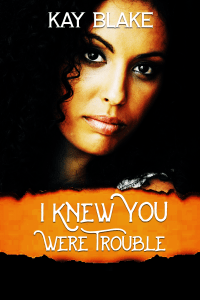 Bree met Mason when he saved her from what could have been an unfortunate situation. They became friends, lovers, and then husband and wife. 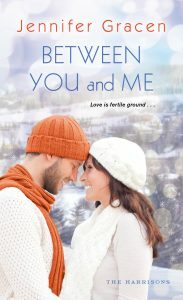 After being separated for almost a year, they take up the suggestion of their marriage counselor to go away together for the weekend to try and reconnect. Emmeline Westington Wright, widowed duchess of South Framley, sent Captain Alexandre Pierron Simonnet to the Americas eighteen months ago, presumably in search of her errant brother, the Marquis of Fulton. 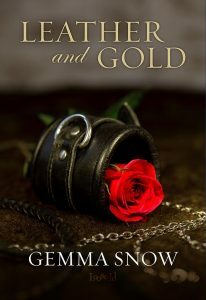 But when Captain Simonnet returns to South Framley and the duchess’s Roseburn estate, she must admit to herself that the errand was nothing more than a way to keep the devilishly handsome and tempting captain far enough away where she will not succumb to her desires. They are the kind of desires she has only ever indulged with her late husband, William, hidden away in a darkened room, below the prim and proper halls of Roseburn. Her lust for Captain Simonnet has not diminished in the past months, instead growing stronger and more potent until she invites him to meet her in the rose garden at midnight. There, she shows the captain all of her secrets, that hidden room, her own desire to cede control, to be taken care of–by him. As she had hoped, Alexandre is familiar with her lifestyle and sets down the rules, before laying her over his lap and giving her all that she most desperately craves–or almost all. 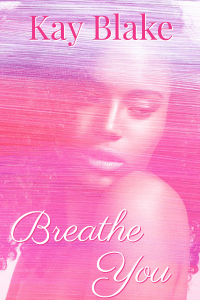 Because despite herself and her raging need, Emmeline knows that her want goes deeper than a salacious affair. She has known Captain Simonnet, William’s best friend, some ten years now, craved him for three. Tonight, in the light of their pleasures and vulnerabilities and moments of profound trust, she might just admit to herself that she wants more than a single night or a week or a month–she might just want a life together. 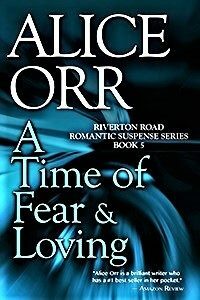 Alice Orr is known for Delicious Suspense Spiced with a Love Story. She does it again in A Time of Fear & Loving. Buy a Time of Fear & Loving HERE.